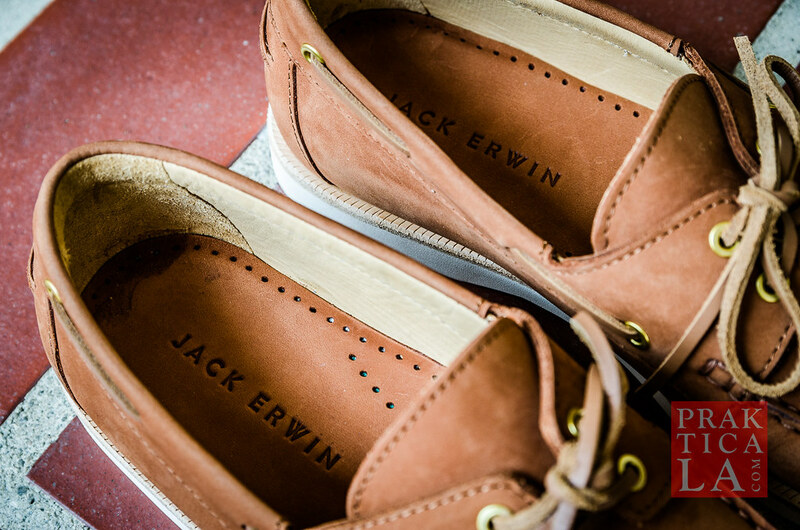 Jack Erwin is a shoe startup in New York City that sells high-quality shoes at an affordable price (generally between $100-200, although the materials and construction they use are usually found on shoes that cost double that or more). 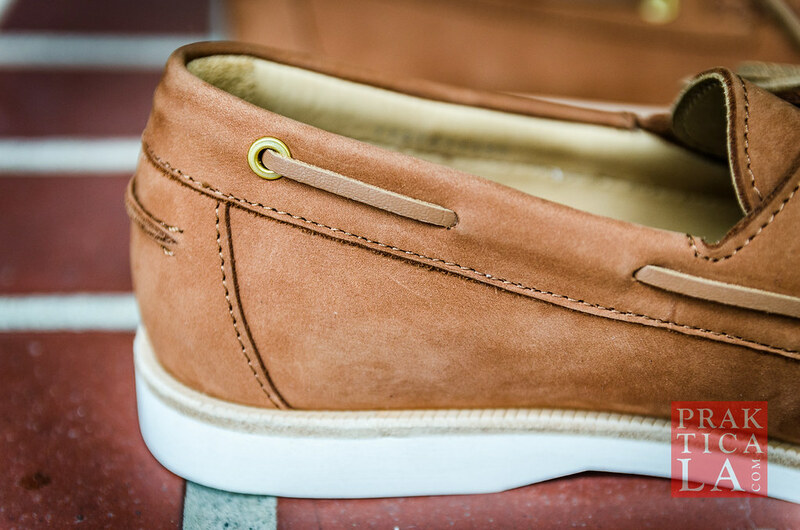 Most of the shoes are made in Spain, although the Cooper boat shoes are apparently made in Portugal. 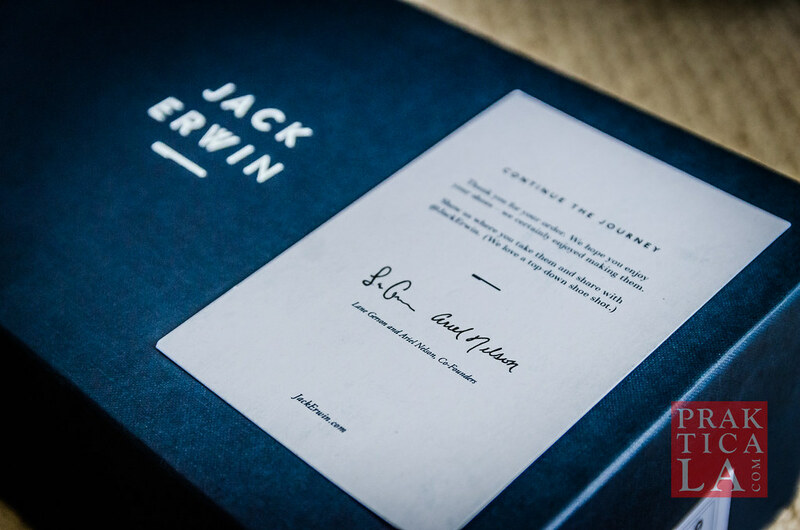 Like the Carter boots, the Coopers also come in a rigid Jack Erwin box, accompanied by a nice thank you card, a cloth dust bag (for packing and traveling), and extra inserts just in case you need to fill the shoes in a little more. Jack Erwin has always been good at presentation and making the customer feel special. I noted in my previous boat shoe reviews that very few people actually wear them on boats anymore. Instead, they’re frequently worn casually or to work (if your workplace has a casual dress code). 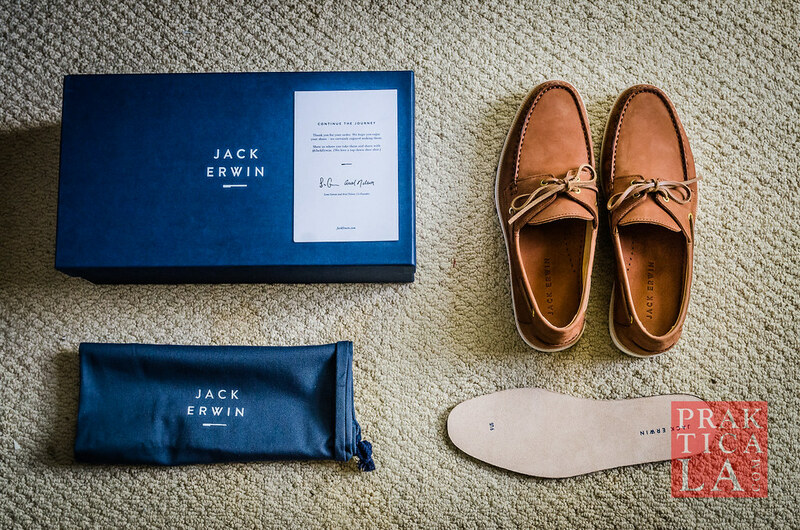 Jack Erwin seems to have taken this fact to heart and created boat shoes that are meant to be worn about daily life rather than out at sea. 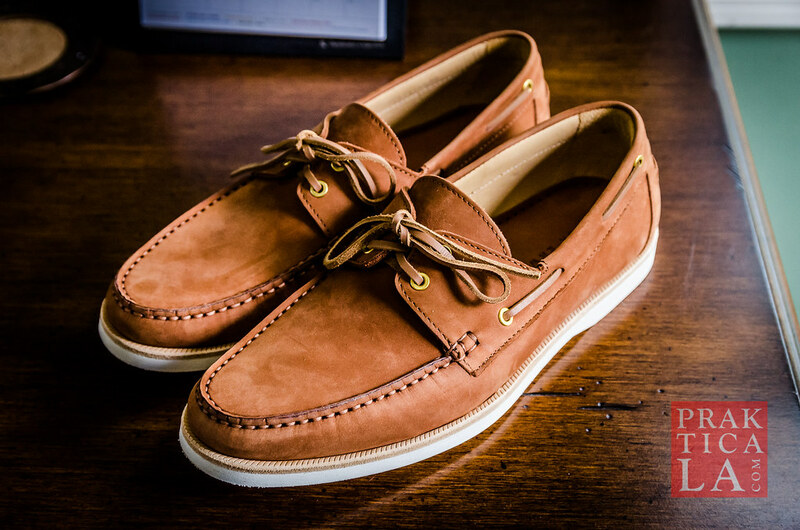 You’ll notice that the materials are much finer than the coarse leather on Sperry Top-Siders or Sebago Docksides (see my comparison here), highlighting the Cooper’s design for the mean streets as opposed to the high seas. 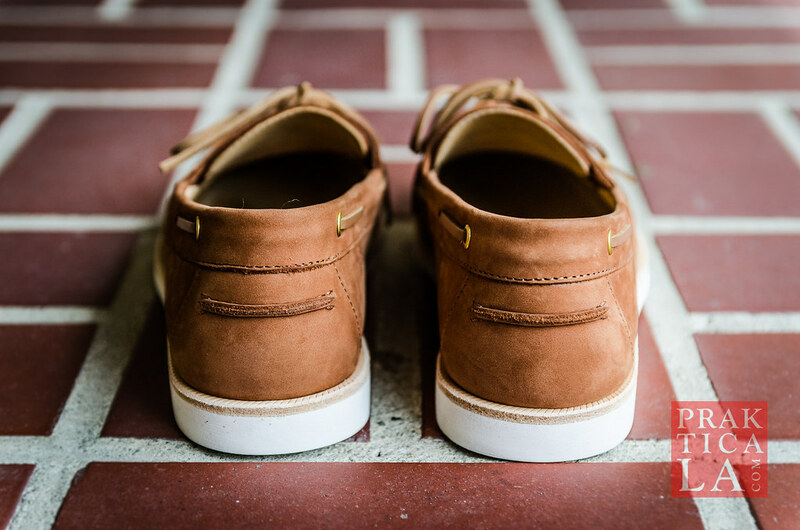 The navy colored shoes come in full grain leather, while the caramel (pictured) and slate shoes are nubuck, a sanded-down top-grain leather. While I wish all the colors were available in full grain leather, the nubuck has a nappy, soft texture that looks and feels nice and cushy. I’m sure full grain navy will have a glossier, more slippery finish. 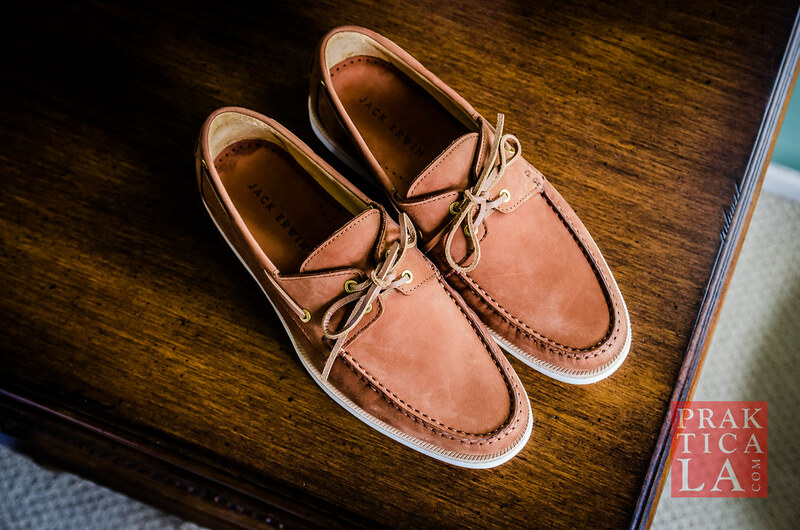 Also notable is the shape of the Coopers – they are tapered and more elongated than the boxy-round shape seen on traditional boat shoes like Sperry or Sebago. This slim profile gives them a more modern look – preppies and hipsters rejoice! 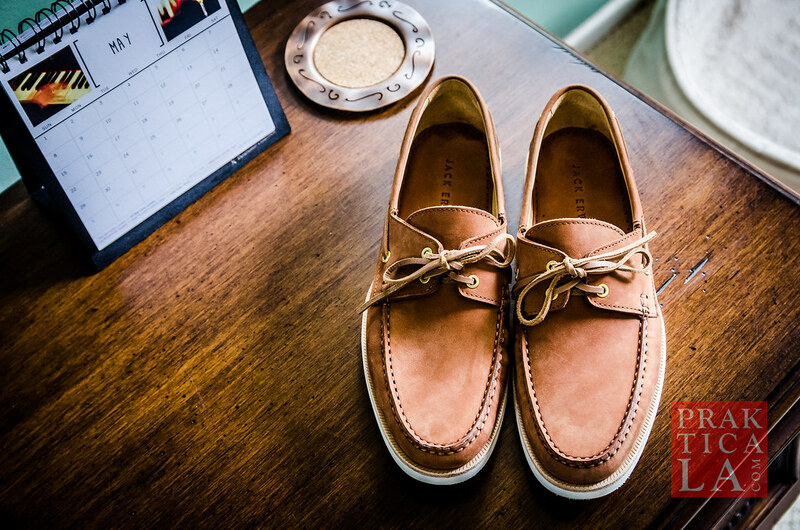 Other than that, all the boat shoe elements you know and love – the rawhide laces and stitching, the brass eyelets, the white rubber outsole with wavy siping – are still present. 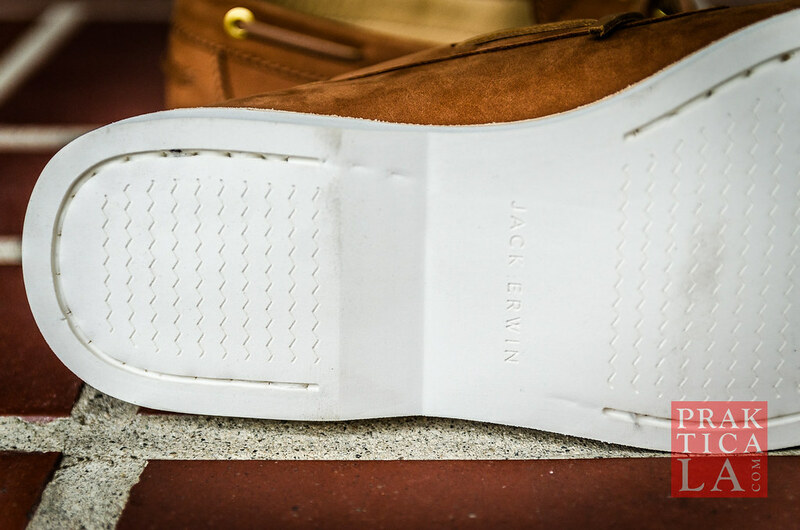 The leather welt just above the outsole is also a classy touch. Very hard to keep these soles clean. 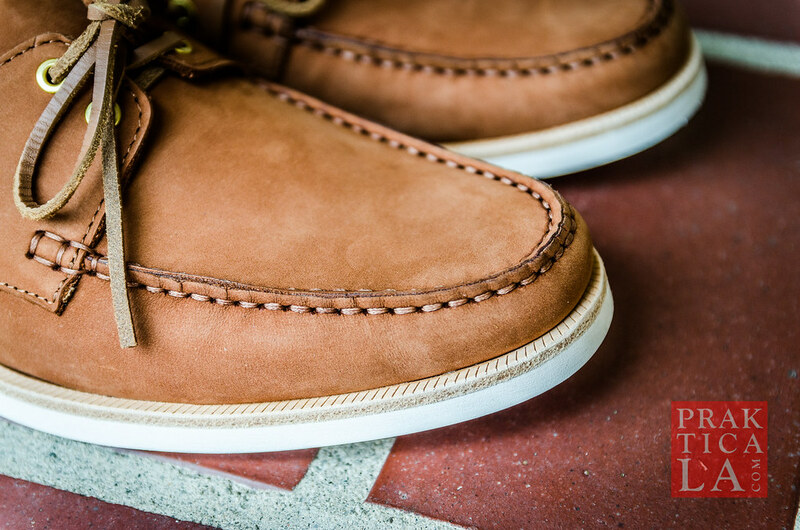 Due to narrow styling of the Coopers, the fit is more close-fitting and tailored than other boat shoes. When I wore them they felt lightweight and flexible – almost moccasin-like. Regarding sizing: the Jack Erwin Carter boots sized very large for me; I normally wear a 9 or 9.5 US for dress shoes, but had to size down to 8.5 for them to fit. 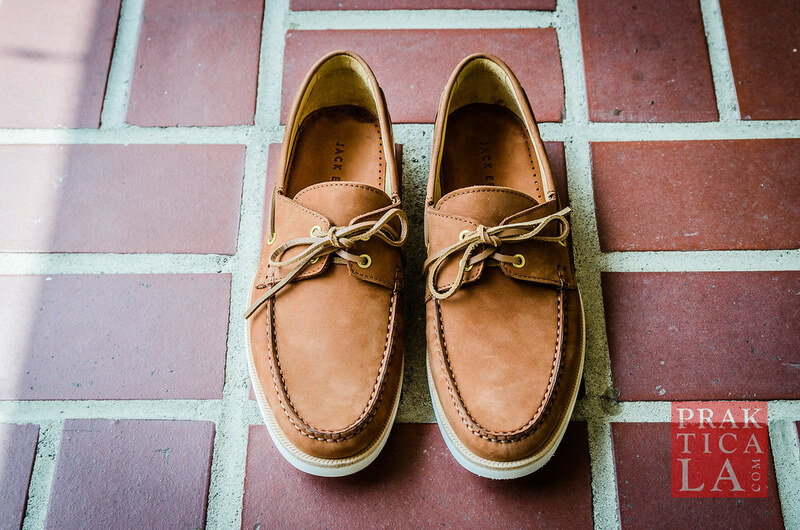 For the Cooper boat shoes, after consulting with Jack Erwin, I requested a size 9, which I figured would probably be roomy like the Carters. However, when I tried them on, they were actually quite snug – almost too small! The Coopers do not currently come in half sizes, so if you are normally between sizes, you should definitely round up a size for these. You can always put in the inserts if the shoes feel too loose. 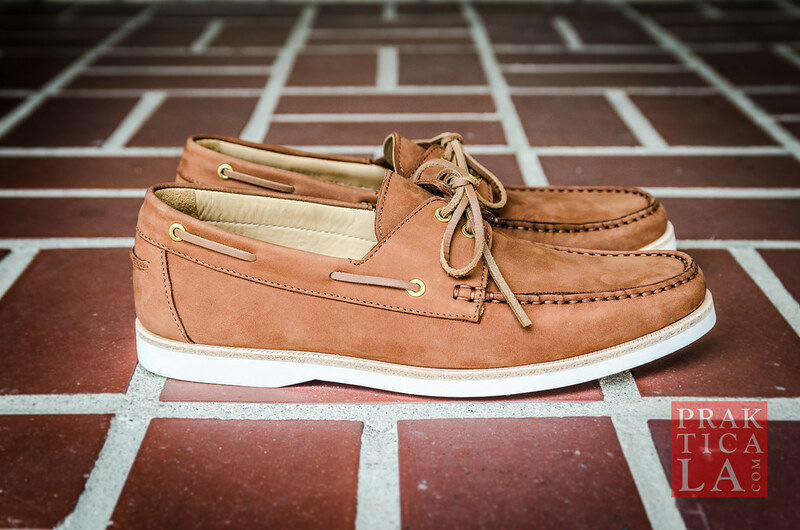 For casual to dress-casual wear, the Cooper boat shoes are highly recommended. You can get them from Jack Erwin here. Have you tried out the Coopers? If so, let us know what you think – leave a comment below! 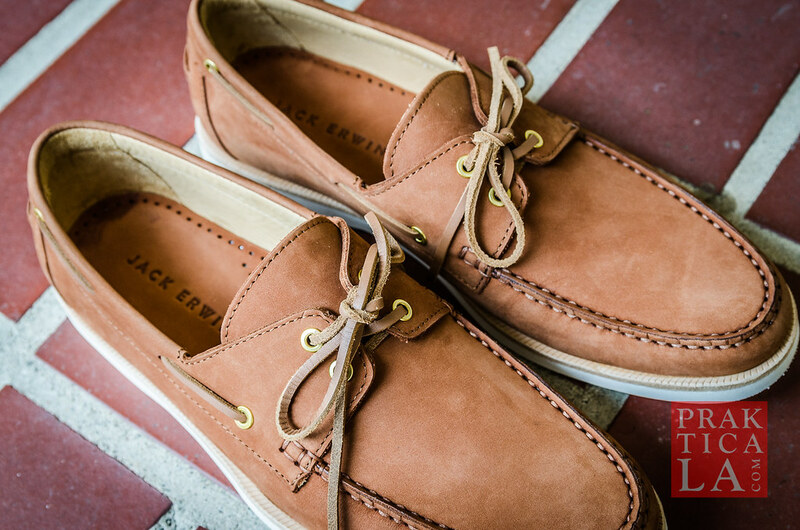 What size do you wear in Sperry’s? Hi J! I wear Sperrys in 9.5 US. Great review of the Cooper boat show. My shoes just arrived I ordered the blue and it’s a great looking shoe. I wear size 8 U.S. Ordered 8 which I found just a bit loose so hopefully the inserts that they provided will help to fill them in. Hope they will consider making them available in half sizes. Thanks again enjoy your reviews!! Thanks for the comment! Hope the inserts help – let us know how they work out for you! Stopped in store while on vacation in NY. Tried on a pair of Coopers, a bit tight in spots but figured they’d break in. Ordered a pair took less than 10 days to recieve. The ones received were tight, I wear a 14. Took to local shoe repair and had them stretched a bit, rather than returning. They fit better now and probably will break in as we go. Love the look and feel of the leather.